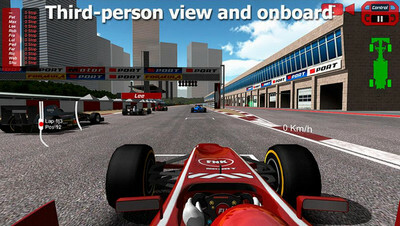 Race in over 18 circuits and win the Formula Unlimited challenge in FX-Racer Unlimited by FNK Games. 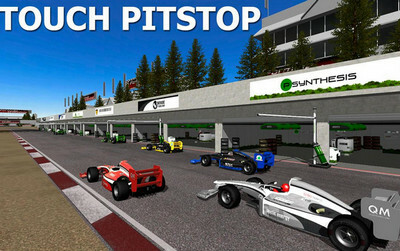 Free download now and feel the rush as you race in top speed to defeat your rivals and become a champion. - Race strategically Menu where you can select the map engine and transmission settings for each circuit. - Configure suspension, brakes and set-up gearbox. - Select any car for each race. - New More detailed HUD in which we show the type of tire fitted and wear, damage aerodynamics, fuel level, weather conditions, the state of the track and the selected configuration.